There is no denying that we treat our beloved pets like part of our family, with most of the little (or large) critters now entitled to more freedom and rights around our houses than our kids! (Ahem… sleeping at the end of your bed!) It has been recently estimated that around 46% of UK households have a pet of some kind, with 24% of these being a dog. That is estimated to be around 9 million pet dogs! In the next of our series of road trips around Scotland, we drive the most epic of them all: the North Coast 500 Route. Also known as the NC500, this biggie ranks as one of the world’s best road trips. The next in our series of Scottish road trips ventures to the Northern Highlands to explore one of the most remote parts of the country. The Moray Firth Tourist Route follows no less than three stunning firths, takes in some simply glorious views and gives you the chance to discover Scottish drinks, castles and ancient woodlands. It’s commonly believed hot tubs help with minor aches and pains. The warm bubbling water helping to improve circulation, easing pressure on sore joints and muscles, and providing therapeutic massage. All in all, just the sort of occupation that’s required on holiday. The next in our series of Scottish road trips heads for the southeast of the country to discover some simply stunning landscapes and quintessential Scotland. The Galloway Tourist Route takes in glorious lochs, deep forests, whisky, serious cycling and two very famous Roberts. 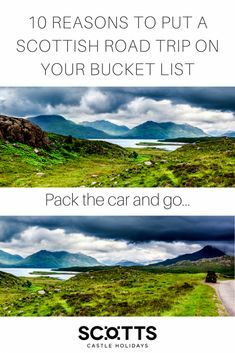 Join us as we set off on one of the best Scottish road trips and make our way along the 92 miles (148 km) from Gretna Green to Ayr. 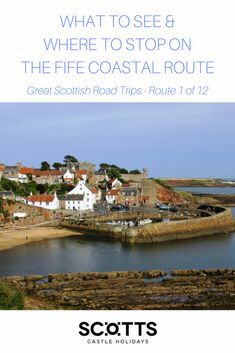 In the next of our series of road trips around Scotland, we drive along the famous Forth of Firth. On this road trip we discover some of the country’s most ingenious engineering feats from Roman times to the 21st century. The Forth Valley Tourist Route offers history and modernity as well as some of the prettiest waterside driving on any Scottish road trip along with spectacular views. The 43-mile route (69 km) might be one of the shortest Scottish road trips, but it certainly packs in the attractions as it makes its way from South Queensferry to Stirling. Next up in our series of road trips around Scotland, we go to one of the country’s most spectacular natural spots and discover its highest mountains. 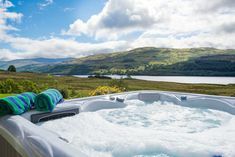 But the Deeside Tourist Route isn’t just about height – this Scottish road trip includes picturesque scenery along two lush rivers, a good dose of castles and one big granite cauldron. 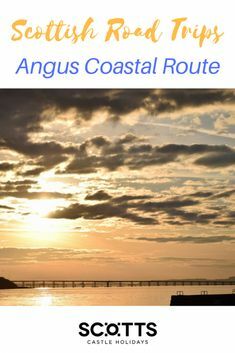 The 108-mile route (174km) offers plenty to do for all the family as it travels from the market town of Perth to the great city of Aberdeen. The next route in our series of great Scottish road trips follows one of the country’s most emblematic rivers, the Clyde. This is one of the shortest designated road trips in Scotland. With just 38 miles (61km) the Clyde Valley Route makes an easy day out. 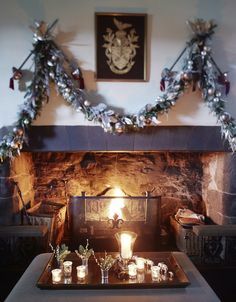 But while it’s short, it’s also sweet and showcases plenty of stunning countryside with rolling hills and lush woodlands accompanying you almost all the way. 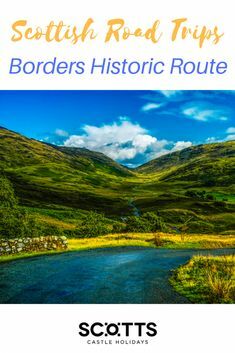 Next up in our road trip around Scotland, we go as far south as you can to explore the stunning Borders Historic Route. 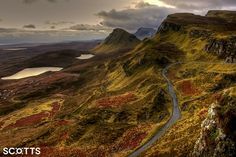 Less rugged and remote than other Scottish road trips, this one is nevertheless packed to the brim with stunning scenery and offers plenty to do along the way. Join us as we travel along 89 miles (143km) of lovely Scottish countryside through the Borders. Next in our guide to the best Scottish road trips, we head for the rugged western coast and follow Scotland’s lochs and islands between Loch Lomond and Fort William. 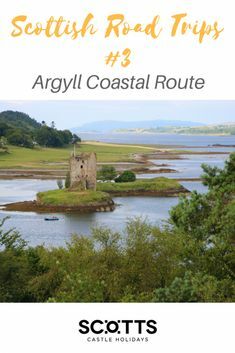 Known as the Argyll Coastal Route, this road trip covers 129 miles (208km) – one of the longest Scottish road trips – with almost all of them hugging shorelines.